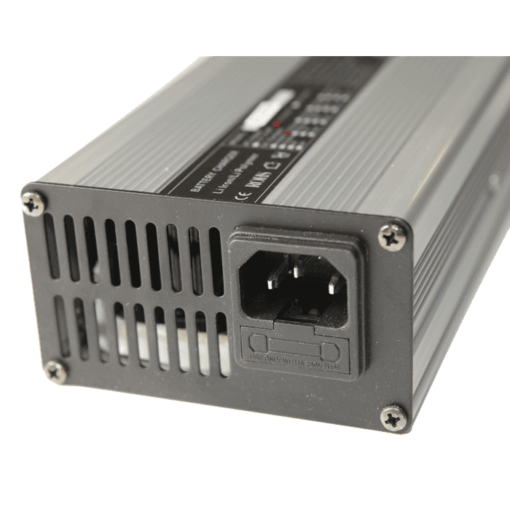 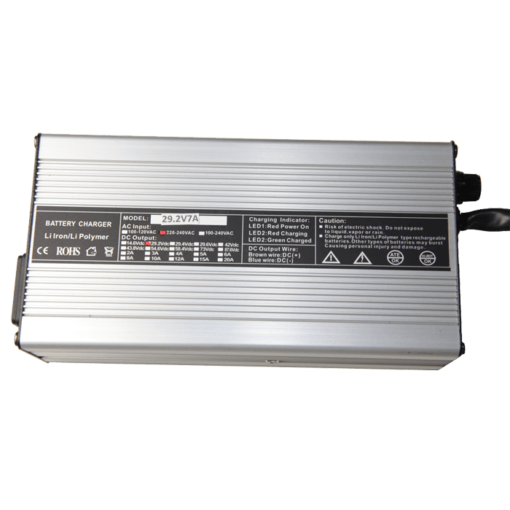 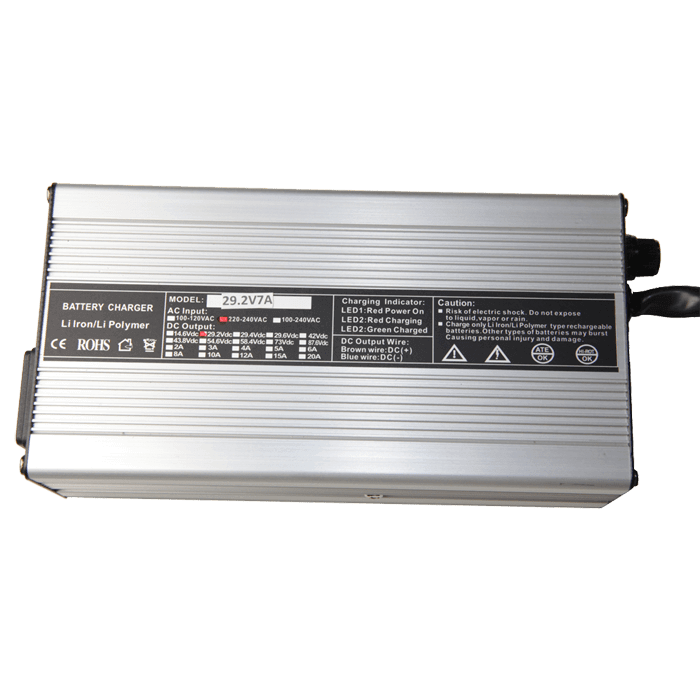 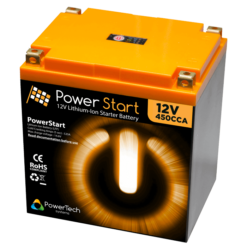 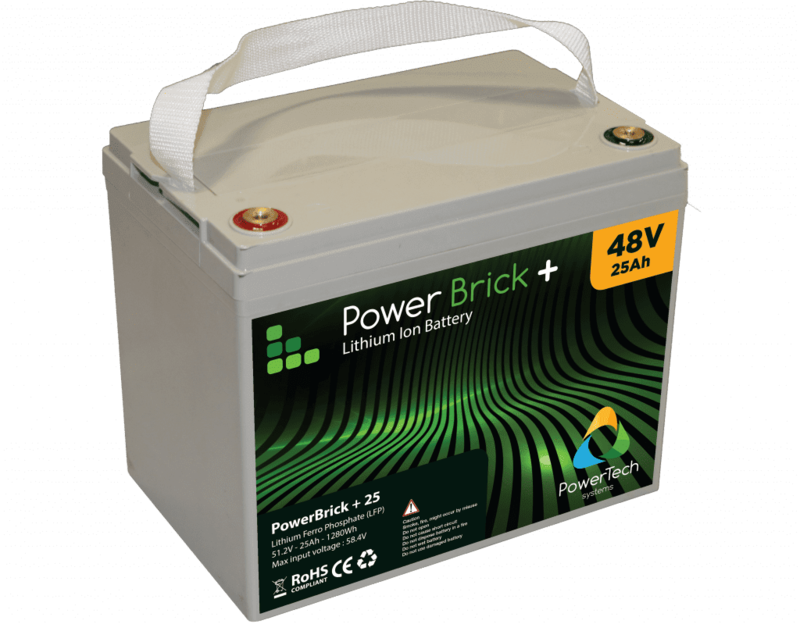 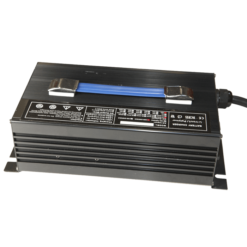 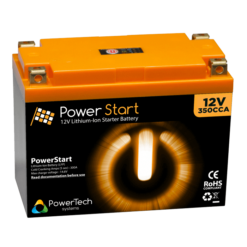 The 240W-10A charger for 12V Lithium Iron Phosphate battery optimizes the performance and lifespan of Lithium batteries. 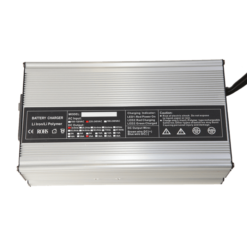 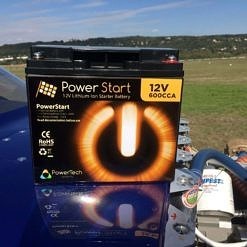 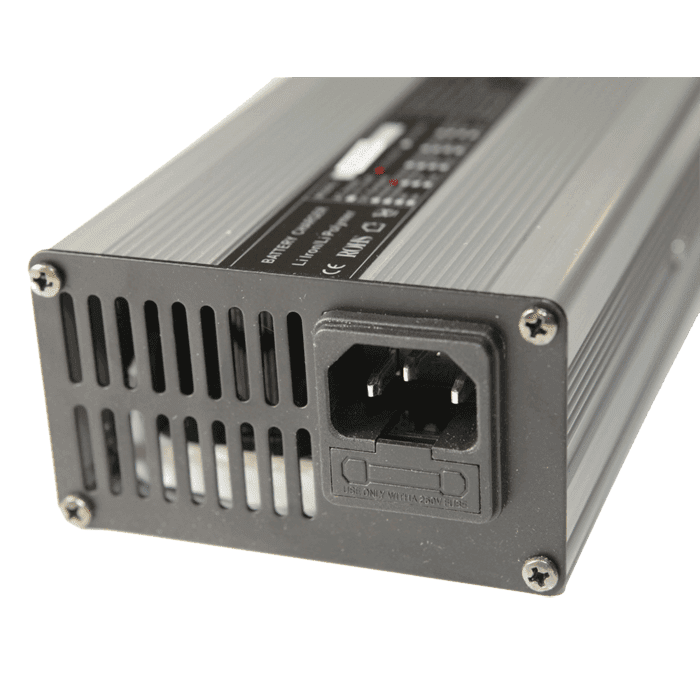 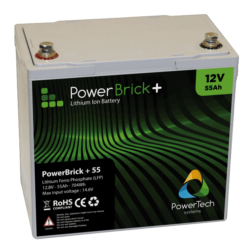 The 240W-10A charger for 12V Lithium Iron Phosphate battery incorporates a charging algorithm fully compatible with Lithium Iron Phosphate technology batteries. 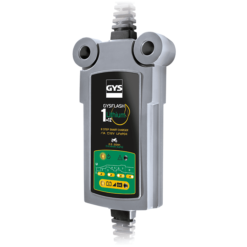 Constant current (CC) / Constant voltage (CV) up to the end of the charge set at a current level of 200mA. 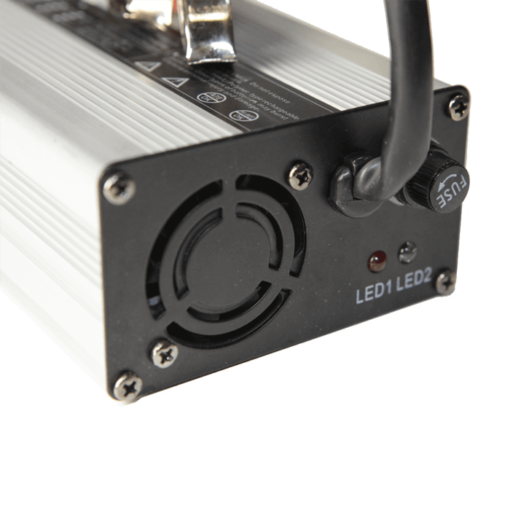 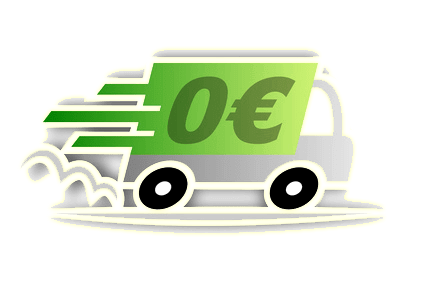 The LFP (LiFePO4) technology allows a fast charging of the battery, sometimes in only 2 hours. 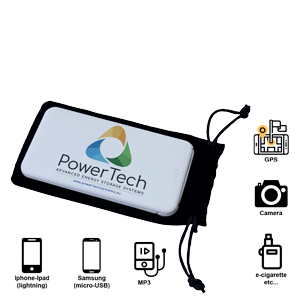 As this technology has a very low discharge (<5% per month), the floating function is not useful. 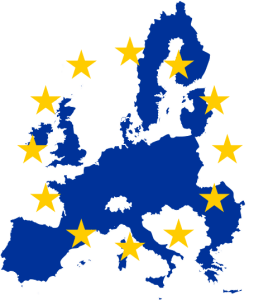 Charging current is automatically regulated thanks to its algorithm for more efficient charging and longer battery lifespan.